The Apollo Rounders Stick Container is a white plastic coated steel mesh container, keeps rounders sticks together and helps prevent soiling and damage. 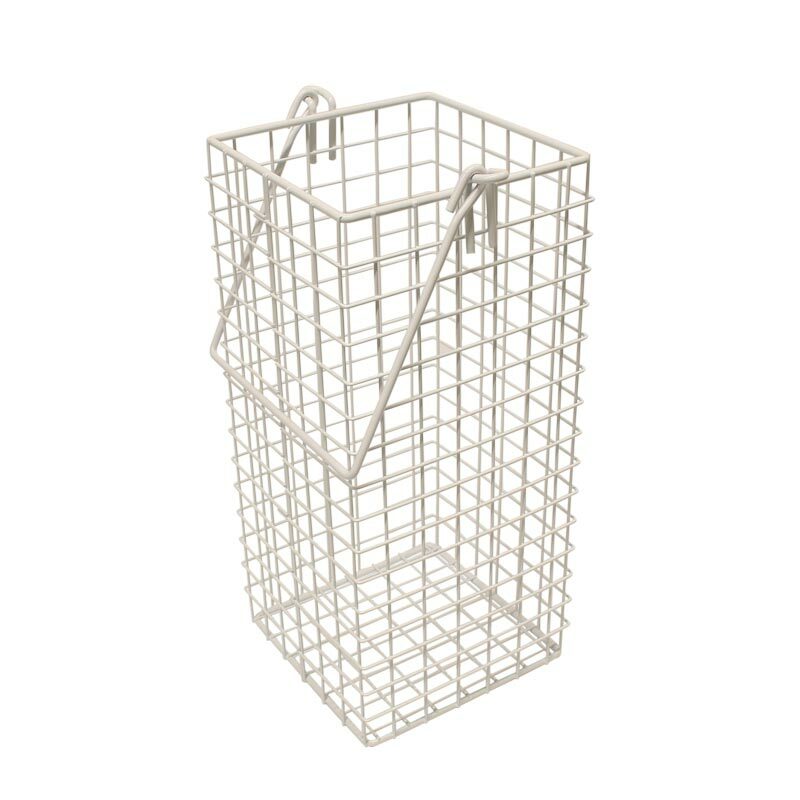 White plastic coated steel mesh container. Ideal for rounders sticks and other sporting equipment. Size - 185 x 185 x 380mm high.